Tyler Brown from San Antonio, Texas, and I graduated from Texas State University in 2014 with an undergraduate in Anthropology. I needed a field school to get any work in Archaeology. This program was the only one in the winter that lined up with when I was leaving my job in Property Management. Also, shorter local programs did not seem as comprehensive as this program. I hope to gain experience and knowledge that I can use in my future career and contact I can keep for years. I hope to learn more about the culture and life in Ireland. 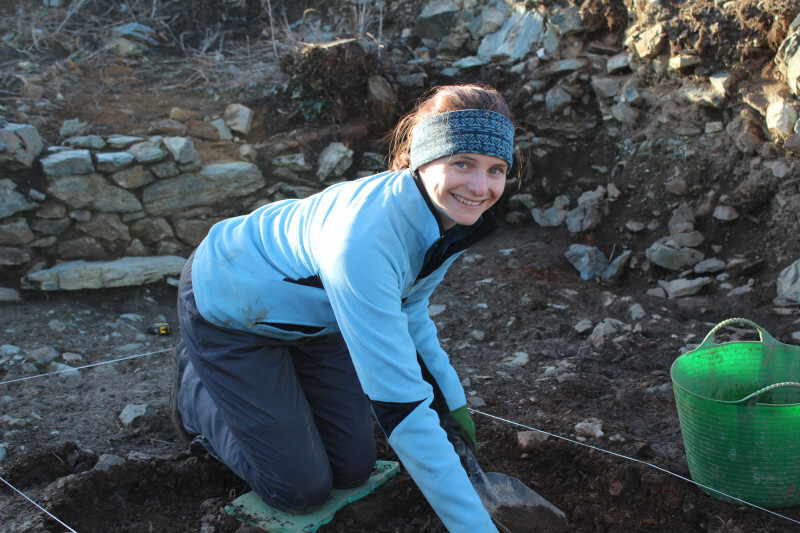 The best part so far on with the field school and in Ireland has been working on the site itself. I love being a part of making discoveries and unearthing the past. Seeing the progress, we have made is also very satisfying.